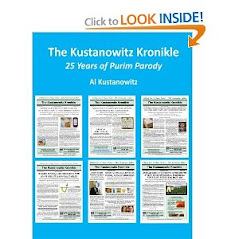 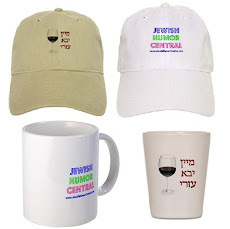 Jewish Humor Central: A Joke to Start the Week - "Cardiologist, Architect, and Comedian"
A Joke to Start the Week - "Cardiologist, Architect, and Comedian"
Happy Monday! 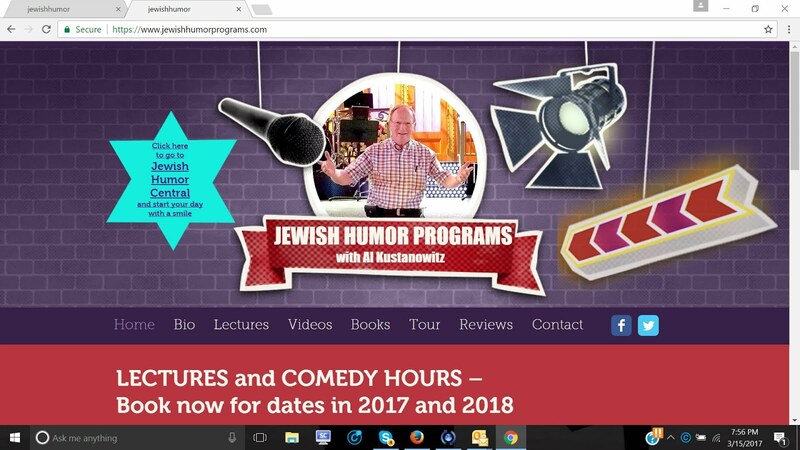 Time for another joke to start the week. 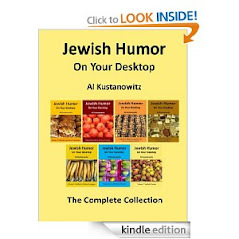 Here's another one from the file of Old Jews Telling Jokes. 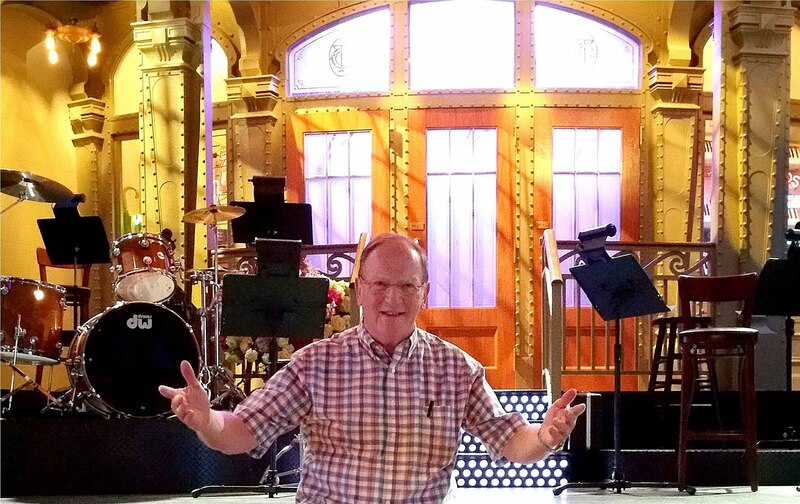 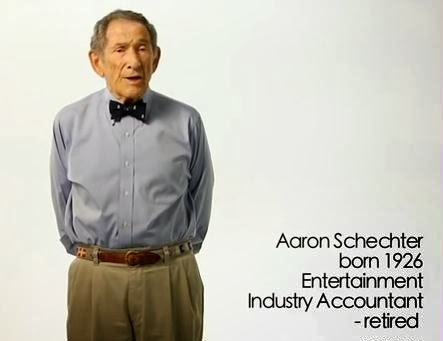 Today's jokester is Aaron Schechter, an 88-year-old retired entertainment industry accountant.